How you solve a problem is often more important than the problem itself. 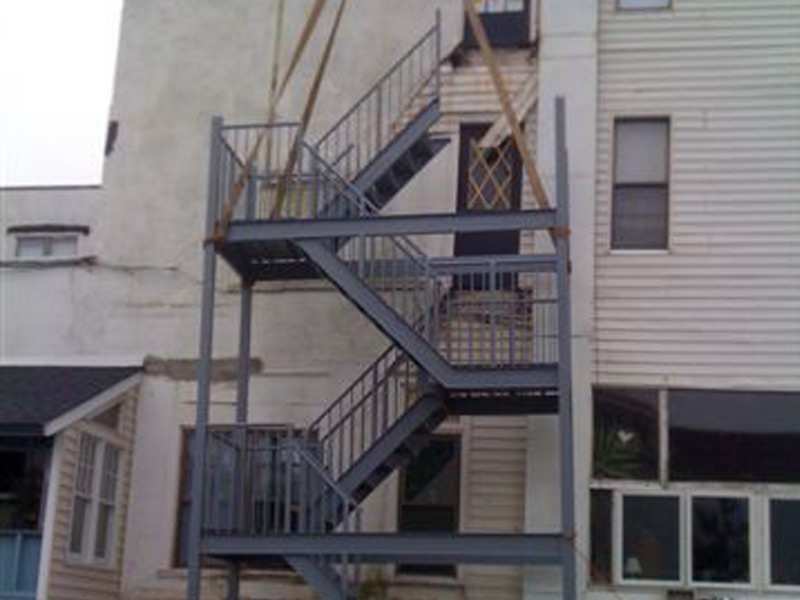 That was the lesson learned for Paul Entwistle, owner of the Mayfair Hotel in New Jersey, following the fabrication and installation of a new fire escape for his ocean-side property. Fearing it would be difficult to find someone who had the expertise in fabricating commercial fire escapes, Paul started doing his homework. 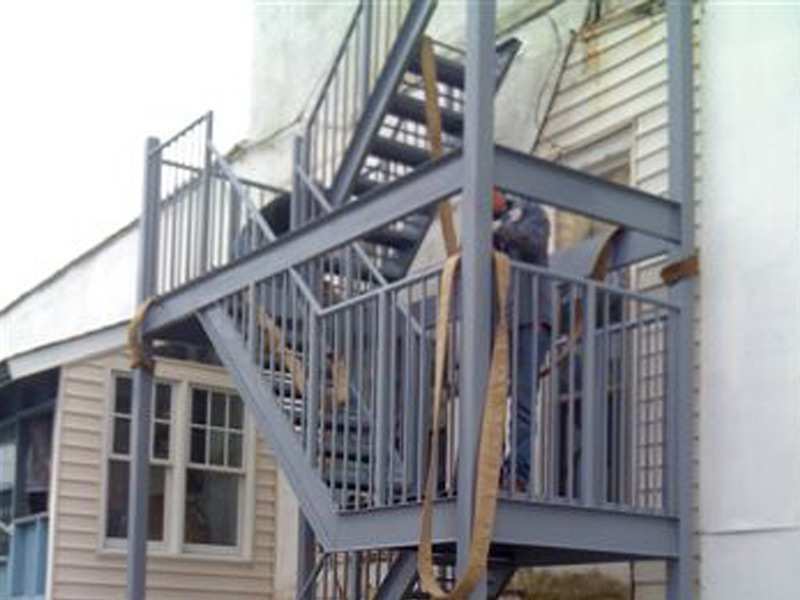 While there were a number of local fabricators who said they were up for the job, Paul was looking for proven reputation and experience in constructing similar projects. His search led him to GSM Industrial. And while it was GSM’s expertise in engineering, design, fabrication and installation that were immediately obvious, it was an issue with the paint after the job was finished that revealed the character behind the company. 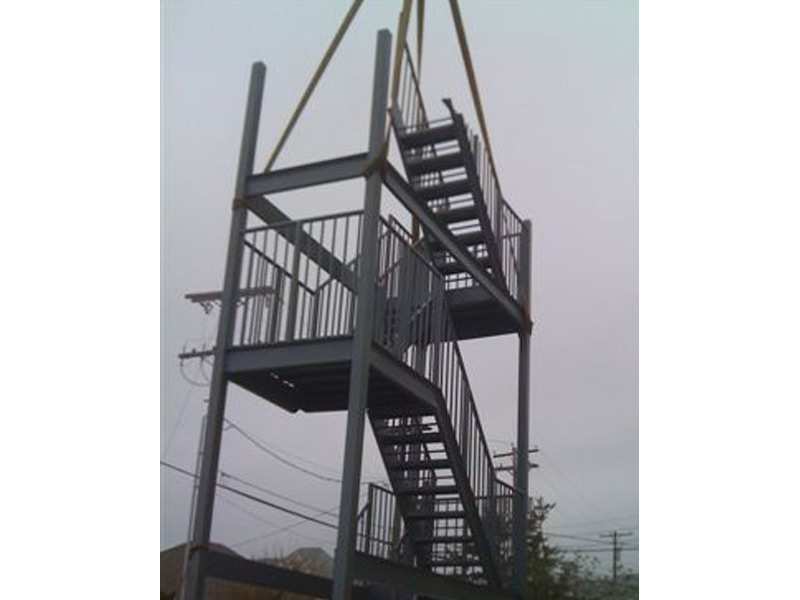 The turnkey project included engineering, designing, fabricating, painting and installing a 3-story fire escape to replace the existing structure. In addition to the expected challenges with design, safety requirements and obtaining zoning permits, adverse environmental factors due to the proximity to the salt water also played a role in the complexity. Just weeks after the fire escape was installed, rust was discovered in areas where the paint was not adhering, as it should. With quick acknowledgement of the paint issue, the GSM team once again brought in a crane to remove the nearly 5-ton structure. 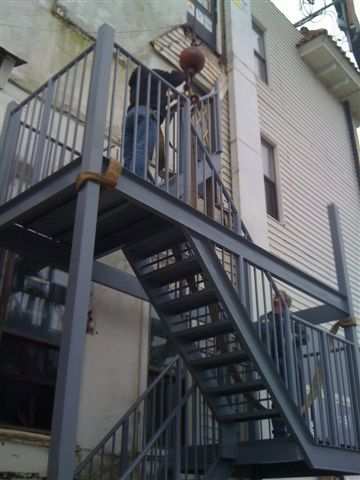 Inside its Pennsylvania plant, the fire escape was grit-blasted, primed and repainted with a new environmentally resistant paint – tough enough for salty sea mist.